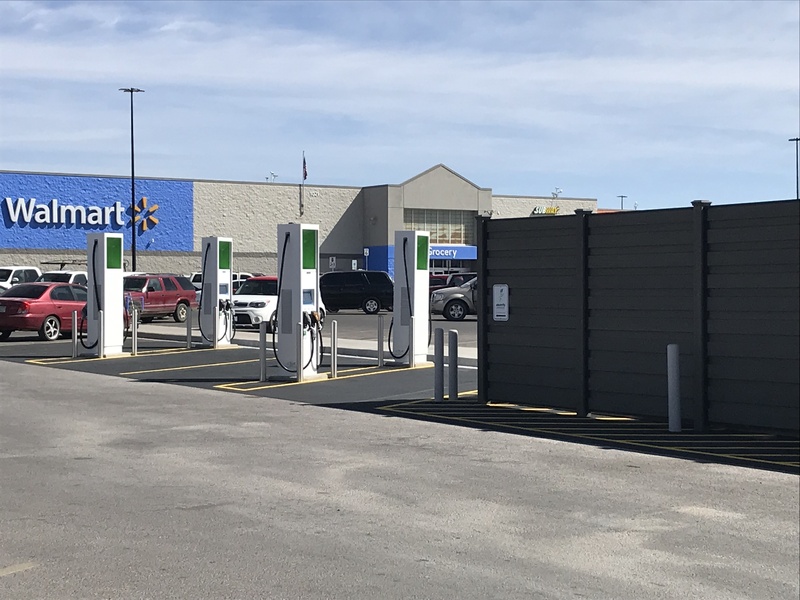 BENTONVILLE, Ark., April 10, 2019 – Today, at its 2019 sustainability milestone summit, Walmart announced that for the first time, checkout carousels at its U.S. stores will include reusable bags that will be available to customers for purchase. The aim of this new campaign is to help reduce plastic waste and increase customer convenience by placing reusable bags in easy to find and highly frequented sections of its stores. 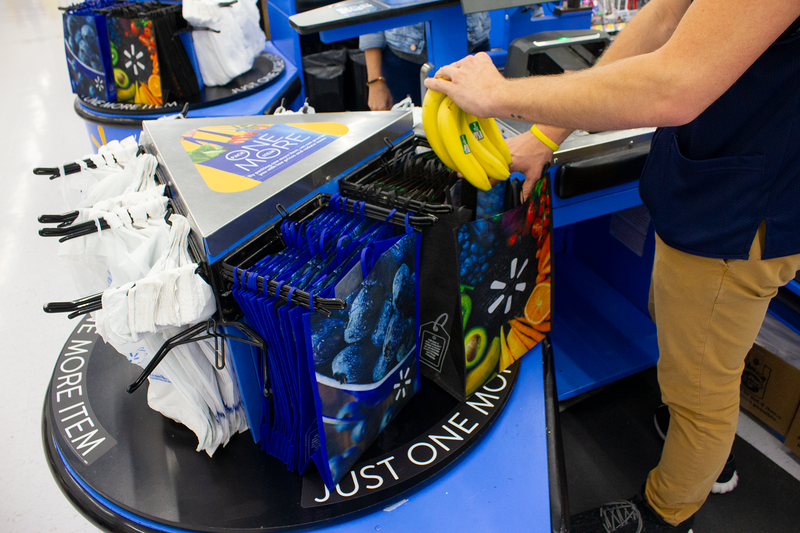 As part of the launch, Walmart is rolling out a new assortment of reusable bags that are made with post-consumer recycled content.